In this blog post I review an exciting new publication by IMTFI Fellow Mesfin F. Woldmariam, co-written with Gheorghita Ghinea, Solomon Atnafu and Tor-Morten Groenli. The article is based on Woldmariam's IMTFI supported research and appears in the journal, Human-Computer Interaction. The post ends with a brief update on Woldmariam’s latest research endeavors, together with IMTFI fellow Ndunge Kiiti. 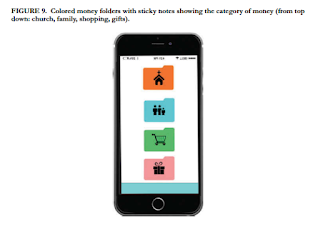 In their path-breaking and provocative research article, “Monetary Practices of Traditional Rural Communities in Ethiopia: Implications for New Financial Technology Design,” the authors propose novel design applications for digital money and mobile money information systems with illiterate and low-literacy users at the focal point. Grounded in a fieldwork-based case study on the money practices of several village communities in Ethiopia, and in the context of religious and social practices, the authors make a case for incorporating peoples' existing practices and values into the design of dematerialized money forms. 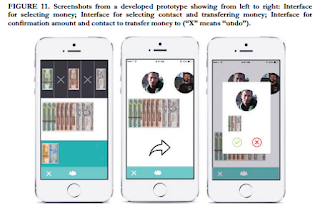 The authors, like many in the financial inclusion space, anticipate a time when all money is digital and no longer needs to be "cashed out" of an e-money system. In a blog post for IMTFI Woldmariam wrote early on about the importance of metadata and information in conceptualizing how material money might be translated into digital form. 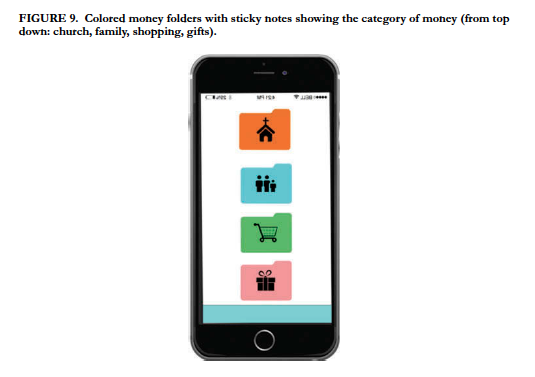 His case study on cash management techniques in Ethiopian rural marketplaces has also been featured in IMTFI’s Consumer Finance Research Toolkit. More recently, Woldmariam has been collaborating with IMTFI Fellow Ndunge Kiiti on a project supported by the Institute for African Development at Cornell University to assess mobile money awareness and use/usage among smallholder farmers in rural Ethiopia. This project places research and on-the-ground dialogue with smallholder farmers and other stakeholders at the beginning and forefront of potential design and implementation of new technologies. Drawing on their respective field experiences and areas of expertise, Kiiti and Woldmariam's work emphasizes the importance of carefully assessing and documenting smallholders' existing practices and needs to develop appropriate and empowering solutions. To read more about Mesfin Woldmariam’s and Ndunge’s IMTFI research, their project pages can be found here and here.